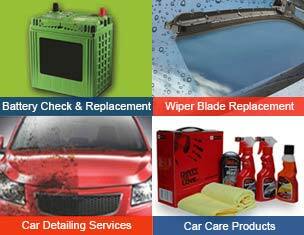 We use only the best and most reliable wiper blades to replace your old ones. 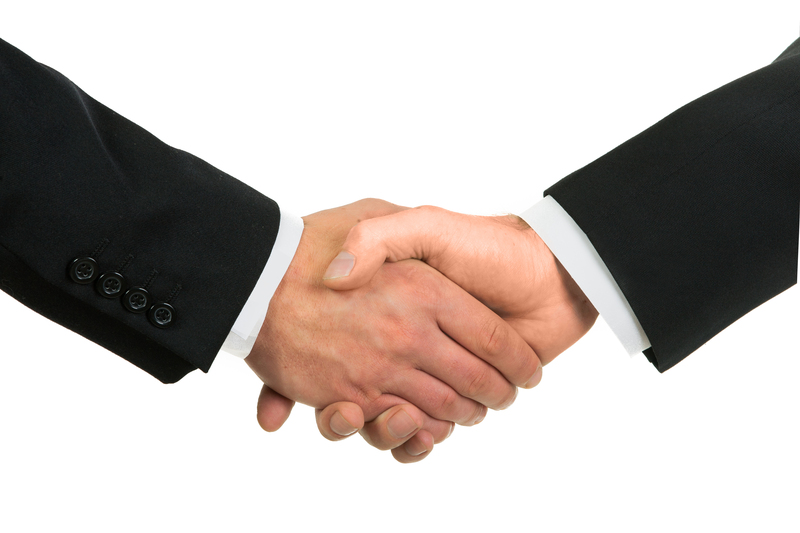 There are various reasons why repair is a far better option than replacement. To begin with, it’s more convenient. The entire process takes only a few minutes. 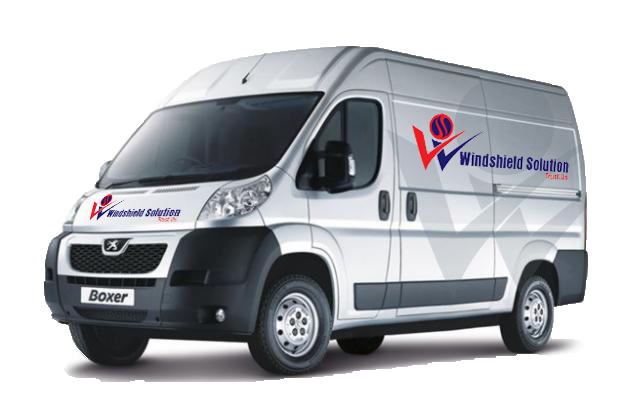 Wind Shield Solution glass repair was a term that was alien to most automobile professionals. A crack or chip on the windshield solution meant you would have to get it replaced, often at considerable cost. 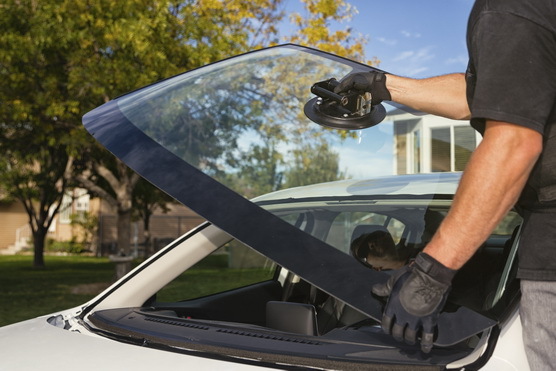 The Wind Shield Solution has few things in common with the rest of the glass used in your car, and understanding this difference is important for every car owner. Not only does it affect the appearance of the car, it also distorts the driver’s view of the traffic and road. As a result, it is important to attend to chips and cracks on the windshield as soon as possible. Keeping their vehicle in good condition, tuning the engine regularly and getting the body work done on time. 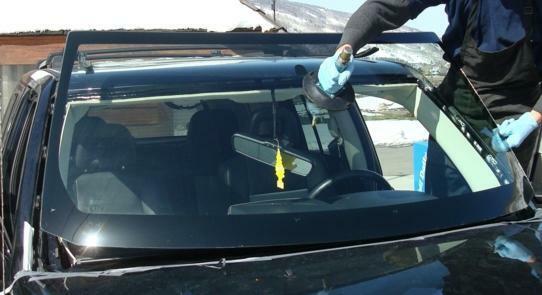 However, even the most conscientious owner neglects getting windshield solution wipers changed. 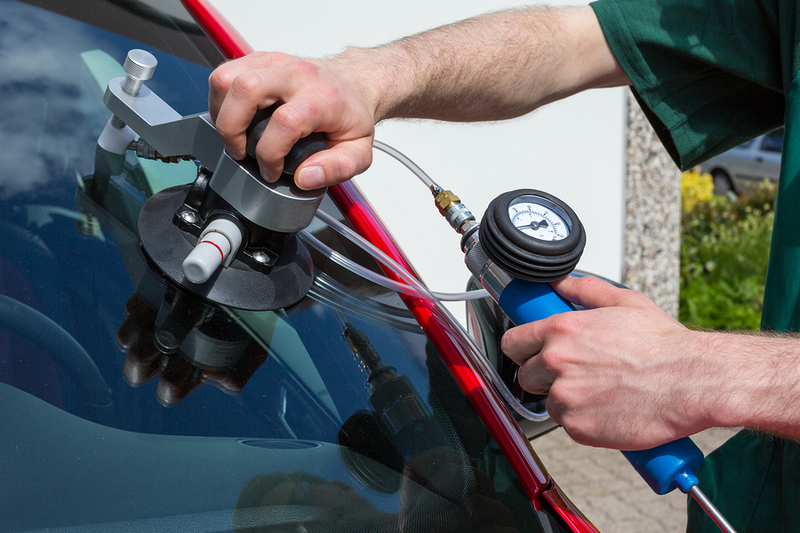 Windshield Solution is India’s first and only car glass repair and replacement specialist service centres.